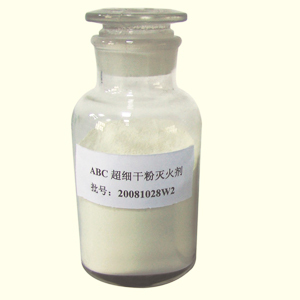 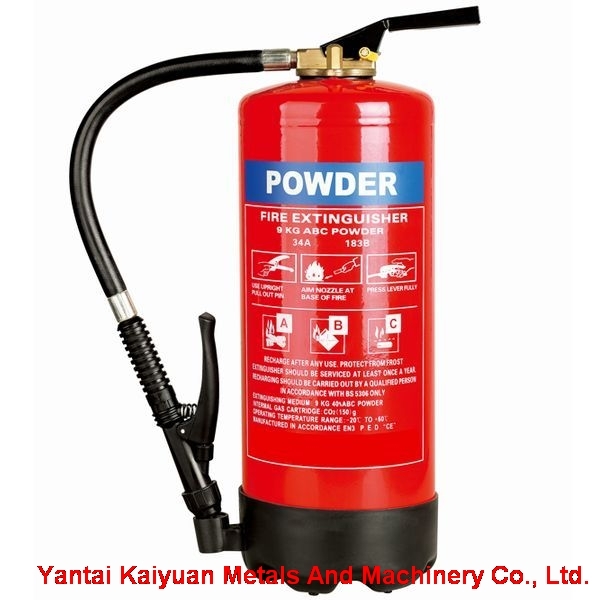 ABC POWDER_Yantai Kaiyuan Metals And Machinery Co., Ltd.
ABC Dry Powder is a kind of extinguishing agent made from diammonium Phosphate for extinguishing fires involving flammable solids, flammable fluids, combustible gases and electric equipment. 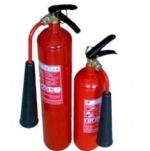 It can be used in combination with foam extinguishing agents. 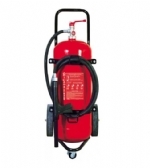 It exhibits superior effectiveness in extinguishing large-area fires and is widely used in fire protection and fire extinguishing in oilfields, oil depots, petroleum refineries, large chemical plants, chemical storerooms, ships, airports, mines, factories, restaurants, and hotels, as well as in forested areas.